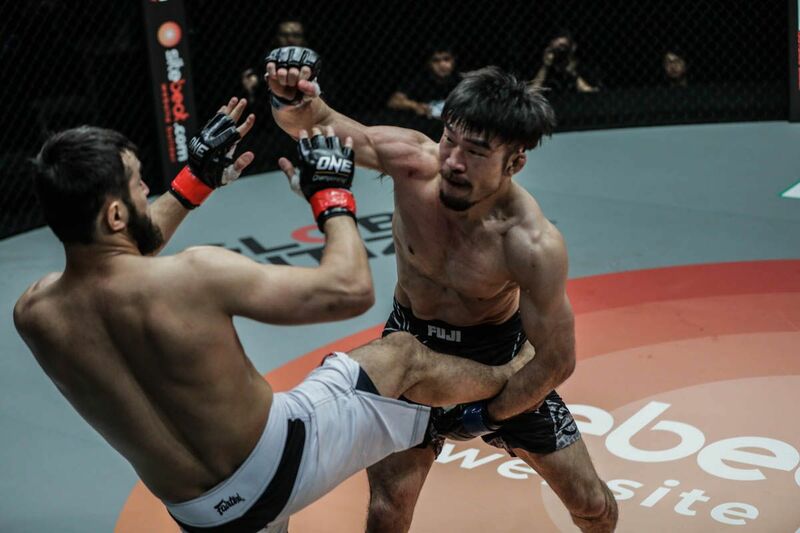 Koji “The Commander” Ando got back into the win column on Saturday, 19 January at ONE: ETERNAL GLORY after an excellent display of striking. 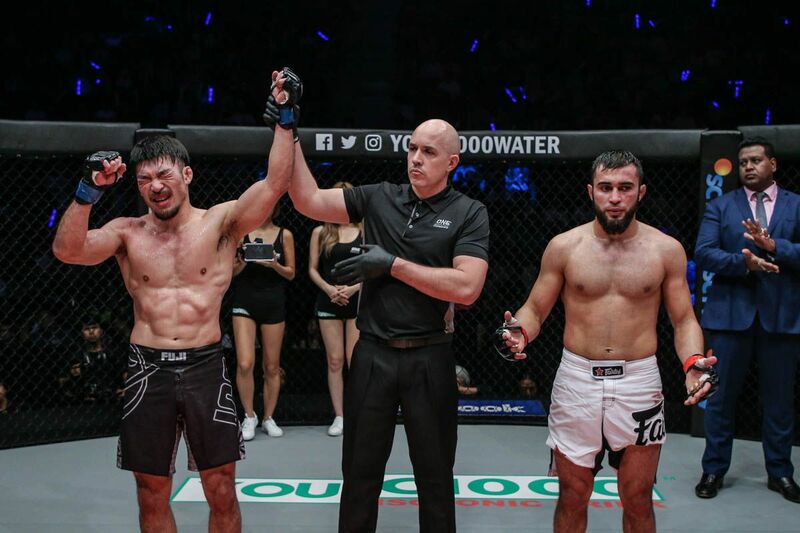 The Japanese lightweight went the distance with Russia’s Rasul Yakhyaev in Jakarta, Indonesia, and emerged with a split decision. 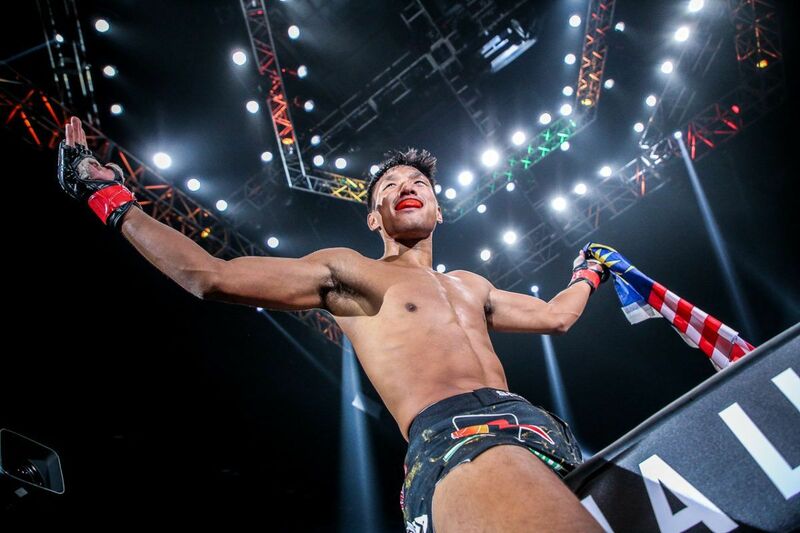 In a tightly-contested stand-up battle, Koji Ando earns a split decision win over Rasul Yakhyaev! 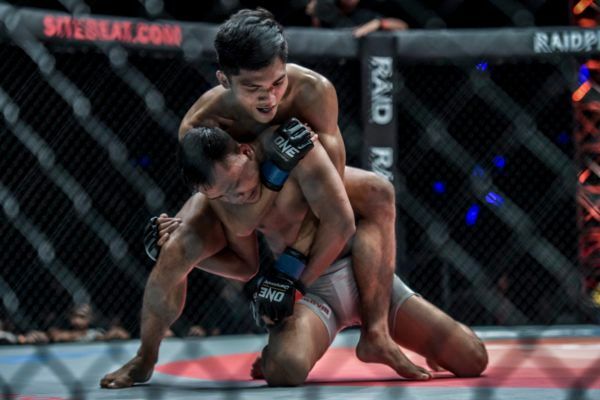 The action in the Istora Senayan got off to a cautious start. 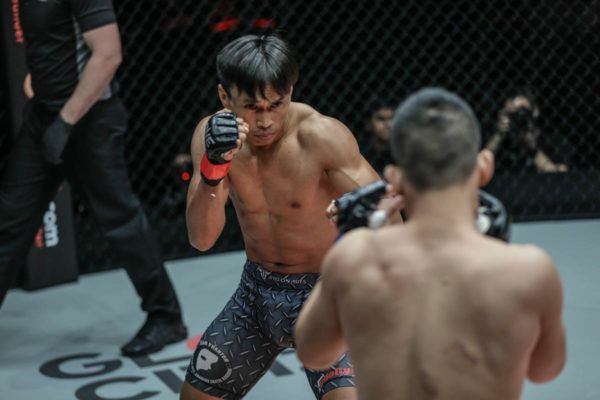 Yakhyaev was hesitant in the face of Ando’s jab, which he pumped from the southpaw stance to keep his opponent at bay and deal damage without committing to any risky offense. 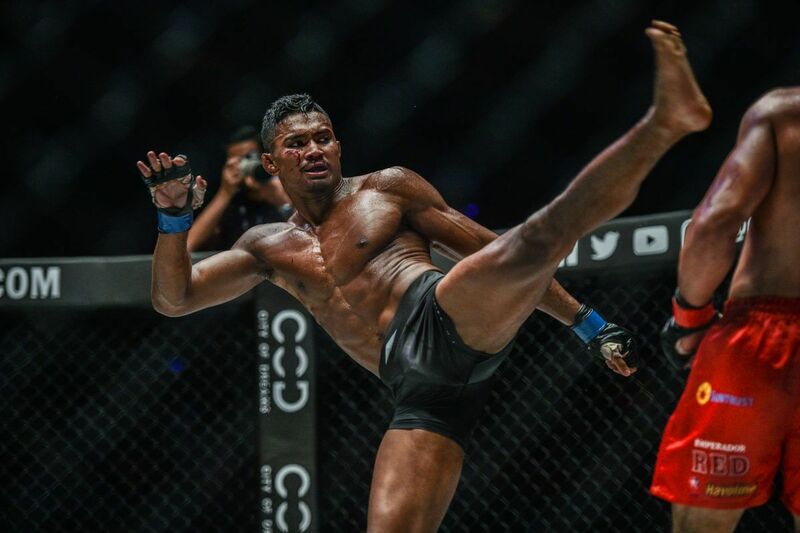 The pace picked up in the second half of the first round as the right hand started to land for the Russian, but his opponent responded by staying in boxing range and pushing forward with more straight punches. 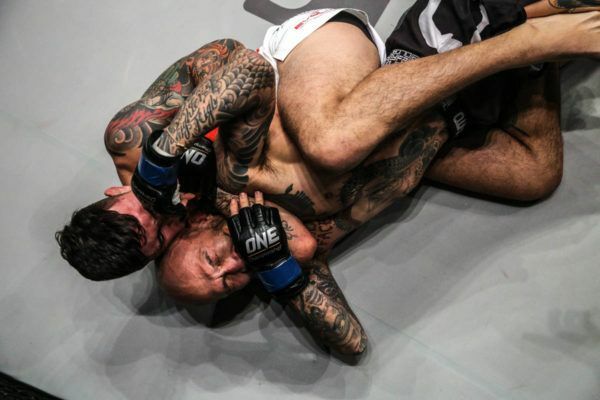 In the second round, Ando took the center of the cage and continued to dictate the striking exchanges. The Never Quit gym representative barely took a backward step as he connected with stiff, straight punches. 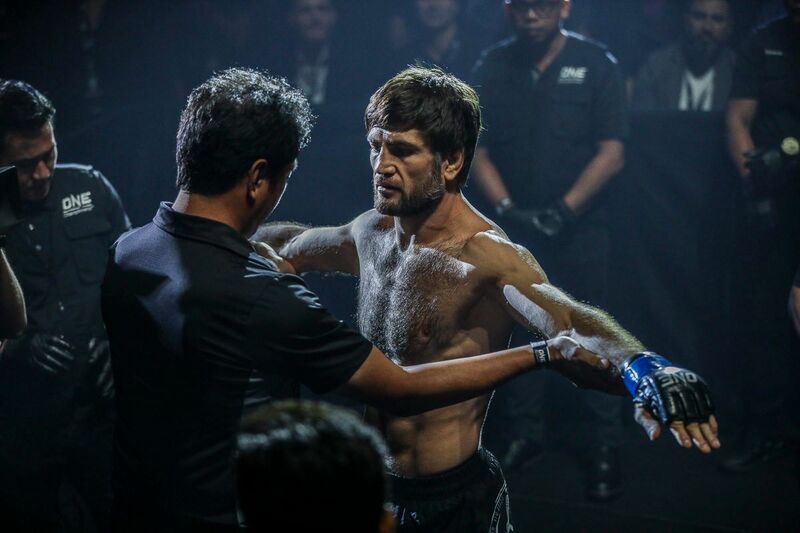 Yakhyaev connected with his best punch of the bout towards the end of the stanza when he launched a straight right hand at “The Commander,” which initiated a furious exchange. However, Ando got some shots in too, and then reestablished his boxing dominance before the bell rang. 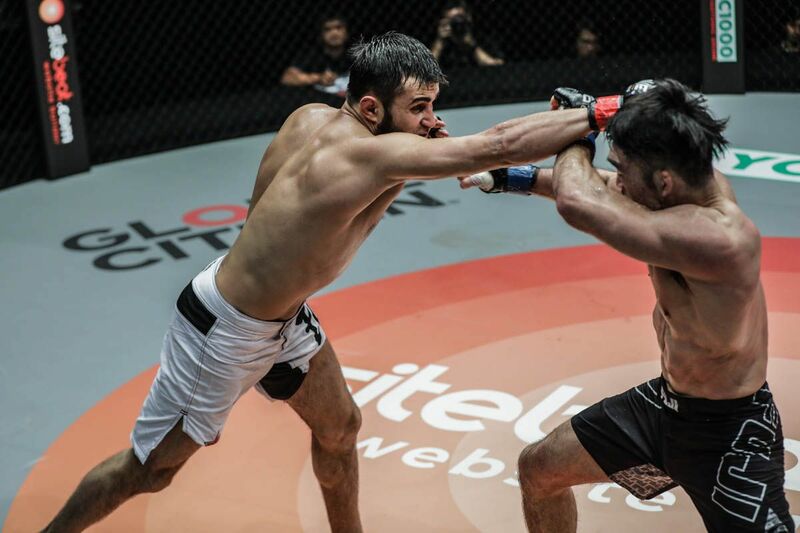 The dynamic of the lightweight contest briefly changed in the third frame. Yakhyaev was able to get a body lock on Ando and then wrestled him down to the mat, but the Japanese star did not take long to get back to his feet. As soon as the encounter was upright, he was soon firing off punches. Once again, his jab dictated the complexion of the match. 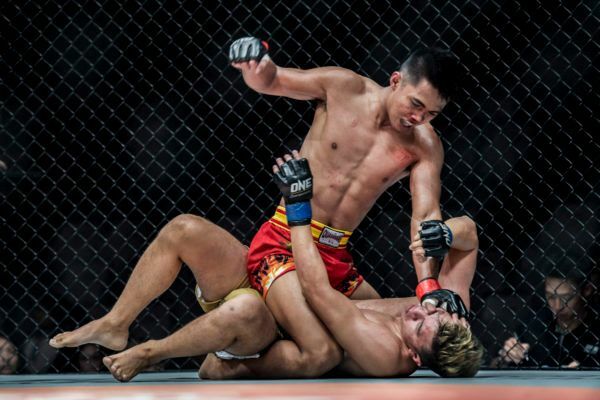 “The Commander” landed it with regularity and used it to set up combinations that saw him connect to the head and body. After 15 minutes of action, the outcome was left in the officials’ hands. 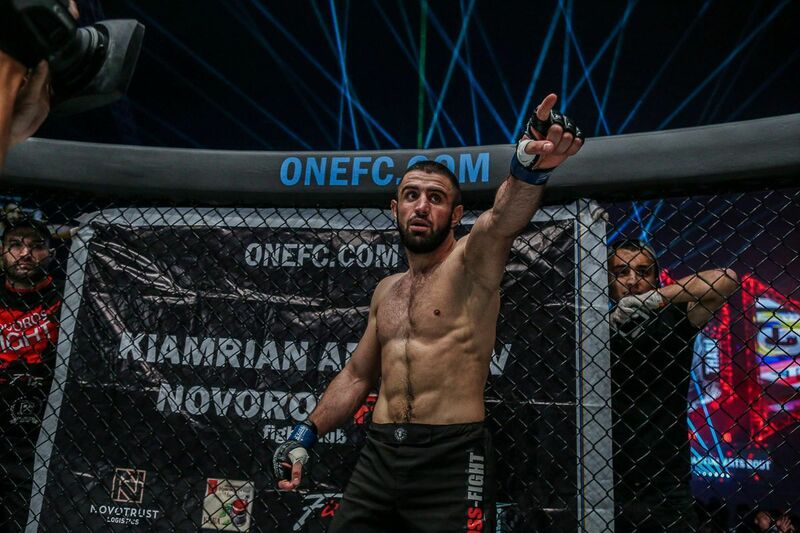 One scored the bout for the Russian, but two ruled in favor of the 33-year-old from Tokyo to give him the victory by split decision. 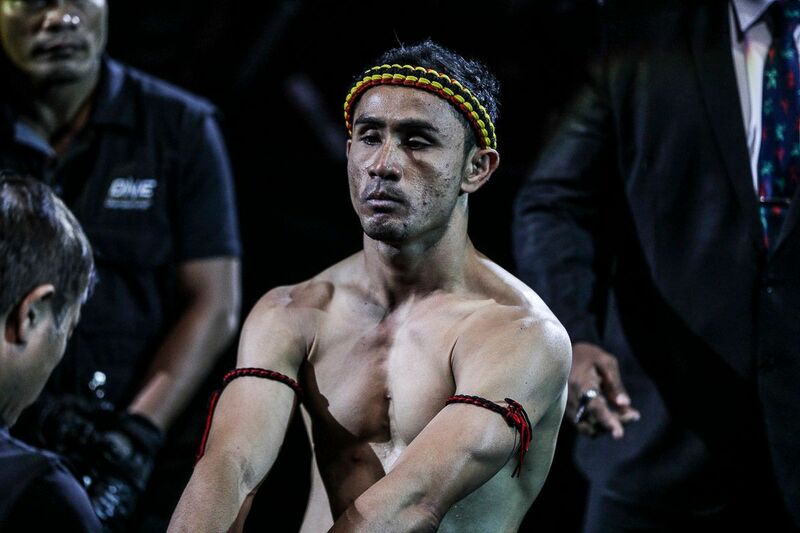 The win improves Ando’s record to 13-7-2, and it gives him momentum in the stacked lightweight division.